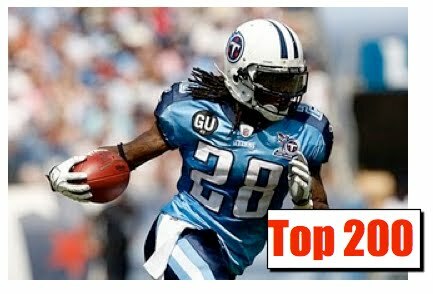 Top 200 Fantasy Football Rankings for 2010 (UPDATED 8/25) - Fantasy Football, Fantasy Football Rankings | Mac Bros. Here it is: the first look at our 2010 Fantasy Football Top 200 Rankings. We've run this Top 200 through several mock drafts and it's produced a solid fantasy football roster each time. Feel free to try it out yourself and tell us how your team turns out. They also have ADP charts for 8, 10 and 14 team mock drafts.